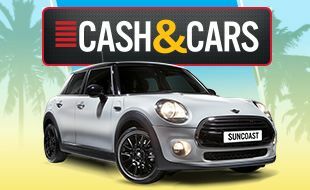 Play the selected Cash & Cars Slot machines and you could win a Mini Cooper F55 PLUS cash. This promotion is exclusive to patrons who are actively playing Slots on the main casino floor; Rewards card holders and day card holders. Patrons automatically participate in this promotion, whilst playing specific machines on the Main Casino Floor (the Salon Privé and Private room gaming areas are excluded). Machines are identifiable by branding. The Lucky Coin Bonusing module will be utilised to generate winners. The car prize is a F55 Mini Cooper 5-Door Hatch. The vehicle advertised and/or displayed at Suncoast is not necessarily the actual prize to be won. Should the winner decide to sell the car to the dealership instead of taking the actual car, that transaction will be between the winner and the dealership. The prize winner must claim the car prize at the casino or dealership within fifteen (15) days of being selected as a winner. A mystery cash prize will be awarded in addition to the car prize. This cash prize must be redeemed from a cash desk on the casino floor within fifteen (15) days.  Should the prize found to be damaged when won, Suncoast reserves the right to have this prize repaired at Suncoast’s cost or to replace the prize with a similar prize of similar value. The discretion on the choice of action with regards to the damaged prize lies with Suncoast. Copies of these rules are available at the Guest Services Desk upon request and at www.suncoastcasino.co.za.